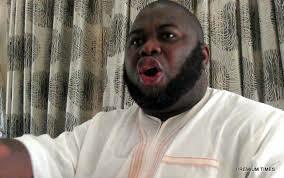 Former Militant leader, Asari Dokubo has once again announced that he's not a Nigerian. Dokubo who spoke on a live London radio on Tuesday, February 7, said it is wrong for anyone to ask him whether he is Nigerian or Biafra. It is wrong for anybody to ask me whether I am a Biafran; it’s like asking me whether I am Dokubo Asari. I have said it over and over again and I’ll continue to say it that Alhaji Mujahid Dokubo Asari is a Biafran,” Dokubo said. “I have no apology to give to anybody. I have no explanation to give to anybody. I don’t want to curry favours from anybody. I don’t want anything from anybody. “I am a Biafran and that’s what I am. 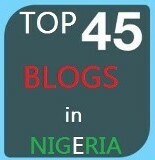 I have proclaimed up to the Supreme Court of the Nigerian state that I am not a Nigerian,” he said.